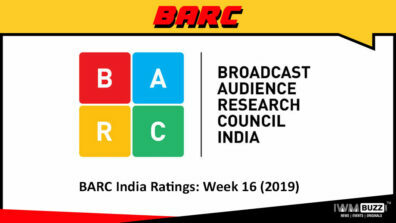 Zee TV’s new show Bin Kuch Kahe with its engaging young romance has created quite an impact with the audiences. 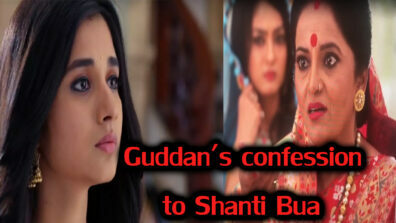 The show is all set to surprise its audiences with a most unusual twist coming up soon. The show presents the story of a Punjabi family comprising the mother Mrs. Kohli, her three daughters and their daily struggles. 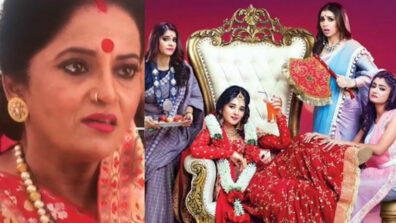 The show will now see the entry of another hero in Myra’s life. 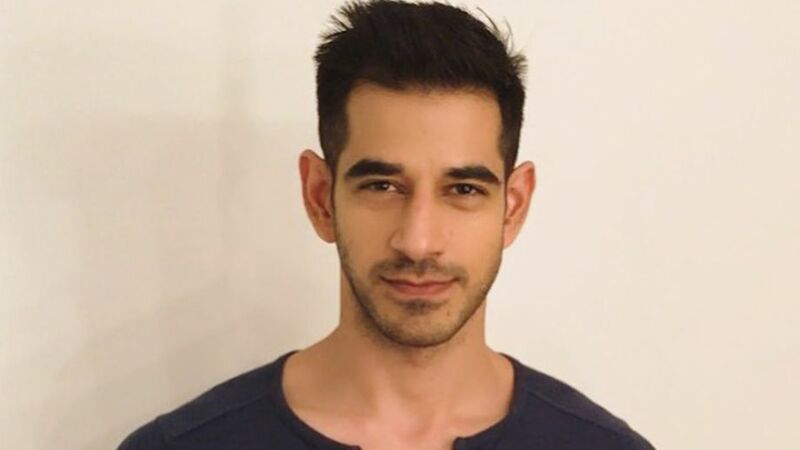 The handsome, young model Nikhil Sabharwal will soon return to Indian Television in a new avatar as Akshay Sharma, an Army officer. 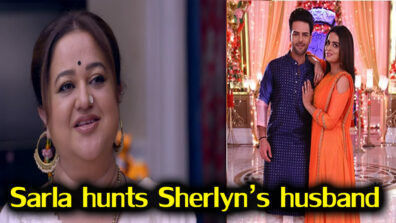 Nikhil’s entry in the show will lead to a love triangle between Myra (Played by Shamata Anchan), Kabir (played by Sameer Arora) and Akshay (Played by Nikhil). Akshay is the ideal match for Myra with perfect manners, loves his family. An MBA before he joined the Army, Akshay has loved Myra since their childhood and can’t think of anyone but her for a life partner. In the upcoming episodes of Bin Kuch Kahe, watch out for some high-voltage drama when Akshay (Myra’s childhood friend) returns from his army training. Akshay is Myra’s best friend whom everyone in the Kohli family considers a perfect match for Myra. As Mrya and Kabir have become friends, will Akshay’s entry create more tension in their life? Or does destiny have something else planned for Myra, Kabir and Akshay? Watch your favorite romantic dramedy Bin Kuch Kahe every Monday to Friday at 6:30 PM only on ZEE TV.